" ... the perfect place to stay"
" ... great walks along the cliff path"
" ... we saw a whale today!" " ... beautiful, peaceful garden"
" ... big cosy beds"
" ... relaxed and restful"
" ... great family suite"
" ... great location, delicious breaky & fantastic hosts"
" ... home from home"
" ... quiet but close to everything"
" ... lovely friendly hosts"
Come and relax at Cliff Cottage, Hermanus, just across the road from the famous cliff paths and some of the best land-based whale watching in the world. We offer spacious Cape Dutch en-suite double or twin bedrooms and family suites, with garden entrances, off-street parking, mountain views, and scrumptious home-cooked or continental breakfasts. 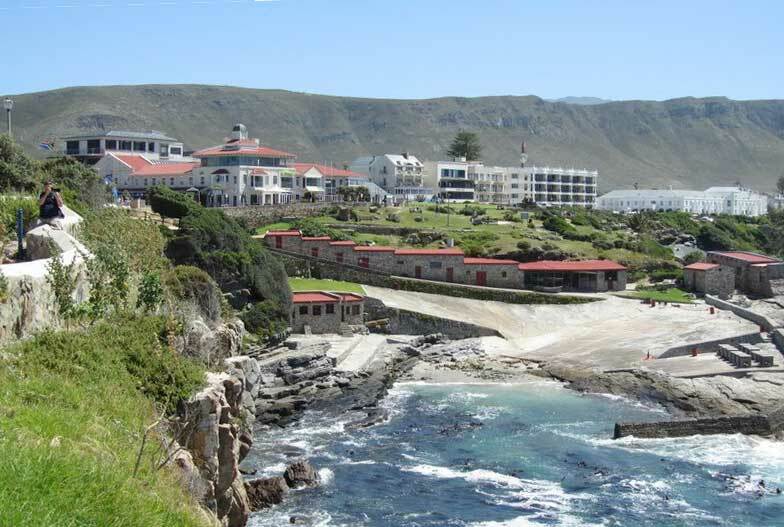 The picturesque town of Hermanus is rich in breathtaking scenery, with modern infrastructure, great shops, restaurants and endless adventure activities. 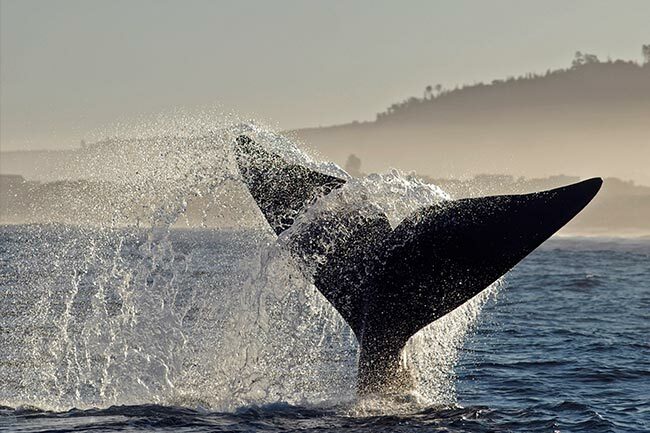 It is best known as the ‘whale watching capital of the world’. For any intrepid tourist or appreciator of nature’s wonders, Hermanus is the ideal location for an unforgettable experience. The Southern Right Whales visit Walker Bay from around July until December every year from Antarctica to breed and rear their young. Visitors are often treated with close up displays as these creatures can come within 10 meters of the coast. The annual Whale Festival, held usually in September, is highly popular and attracts over 100, 000 visitors. 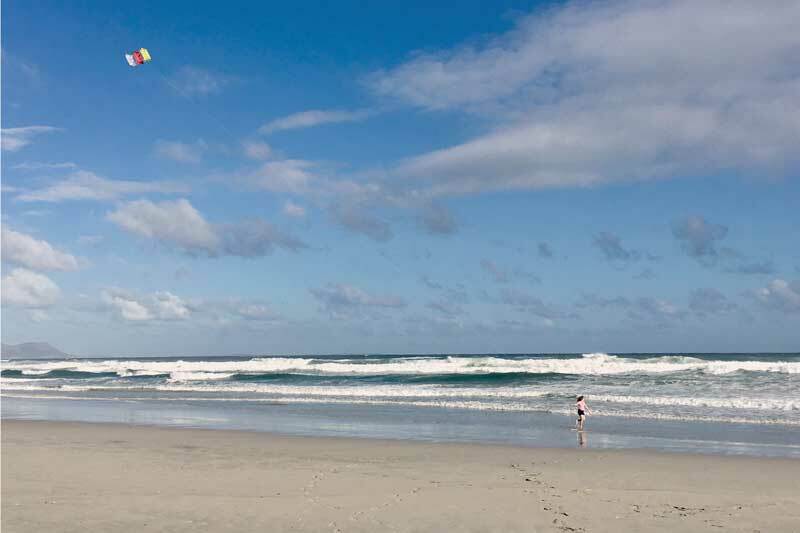 Grotto Beach is a Blue Flag certified beach famous for its pristine stretch of untouched sand, coastal and marine life, spectacular mountain views, gentle shore-break and splendid lagoon at the mouth of the Klein River. The beach itself stretches for 2 km from Voelklip up until the lagoon. Close by is Voëlklip Beach which is also a favourite among surfers. 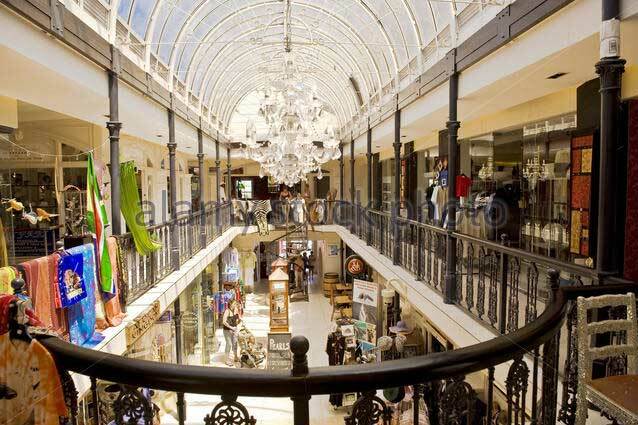 Affectionately known as “the heart of Hermanus” Village Square caters to the needs of residents and tourists alike. As the name suggests, it is conveniently situated in the heart of the old fisherman’s village just above the Old Harbour. Some of the old fisherman’s cottages still stand on the piazza and though declared heritage sites are now home to cosy and intimate restaurants. The Hermanus Country Market is a small, but soulful, local traders market with an abundant array of fresh organic locally farmed produce as well as live music and handmade crafts, pottery, jewellery and clothing. 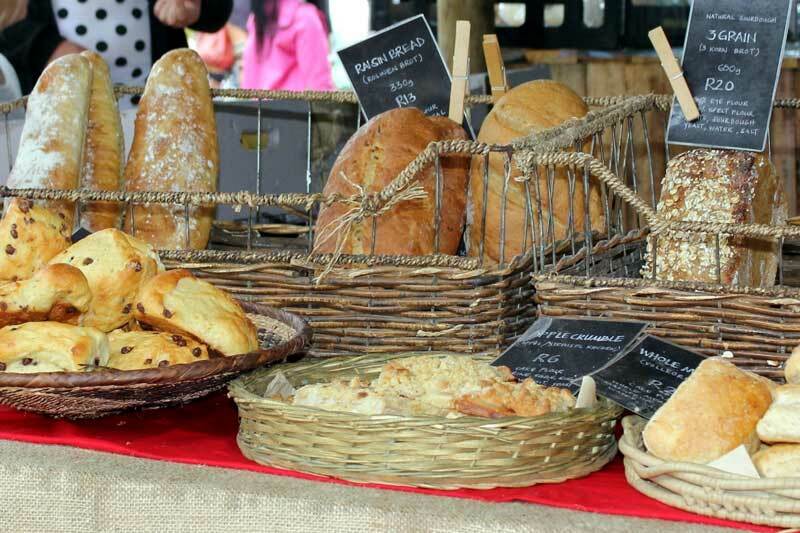 The fair trade quality goods, delicious food and drink, and buzzing atmosphere offer a well-rounded authentic market and some feel-good fun for family and friends. The Valley itself boasts over 15 renowned wine farms. Aided by the cool sea breezes and rich mineral soils the wine estates along the Hermanus Wine Route are producing some of the most exceptional wines in the world. Pinot Noir, Chardonnay and Sauvignon Blanc are all typically finicky vines but here in the Hemel en Aarde (Heaven on Earth) Valley they thrive. Covering an area of almost 2000 hectares, the Fernkloof Nature Reserve includes the Mossel River and most of the scenic Cliff Path. This prized biodiversity gem of the Hermanus area was declared in 1957 and holds a wide variety of plant and animal species both rare and bizarre. The international status Herbarium on the Reserve showcases the estimated 1600 plant species on the Reserve. The Hermanus Golf Course is located along the foot of the Kleinriver Mountains that border Hermanus. This pristine course boasts a 27 hole course, all of which are in perfect condition and surrounded by indigenous wetlands and Fynbos. The course wraps itself around the natural curves of the mountainside, making each hole a different and challenging experience. Golfers are also able to enjoy a view of the ocean from some of the higher placed holes, adding to the ambiance of the course. The waters off of Dyer Island in Gansbaai are aptly named Shark Alley and are known for their exceptional Great White Shark populations. The sharks are attracted by the massive 60 000-strong Cape Fur Seal colony which inhabits the smaller island of Geyser Rock. White sharks are surface feeders, providing brilliant surface viewing from the safety of the shark-viewing deck of the boat. For those not wanting to get in a cage, you will still get to see this amazing animal up close and personal. 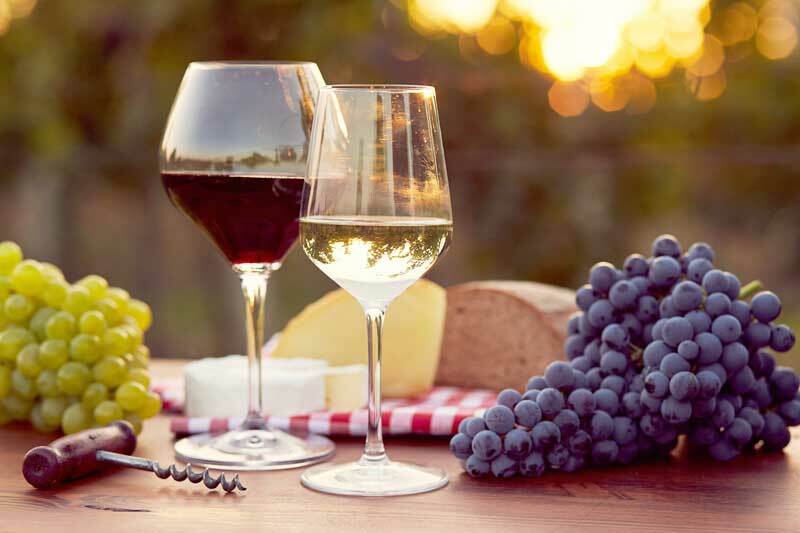 Wine lovers and visitors to the area will be inspired and captivated by the picturesque sea and mountain views that many of the wine estates offer. Fynbos covered mountains and sweeping views of the Hemel en Aarde Valley guarantee explorers a memorable experience. What better way to celebrate than with a brilliantly crafted glass of wine!